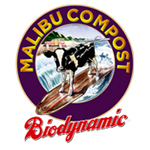 Based in California, Malibu Compost was founded in 2009. They provide biodynamic compost and compost tea bags that made from pasture-fed cow manure. Although they only have a few products, the Malibu Compost line is versatile in terms of the its potential uses. For instance, their compost can be used for new seeds and starter plants, in-ground planting, potting plants, and as cover mulch. 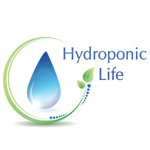 Hydroponic Life offers products, classes and education involving hydroponics. We strive to teach the world the importance, financial savings and the health benefits of hydroponic growing. 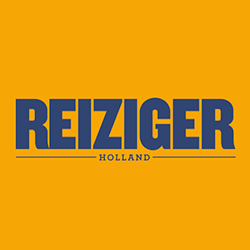 Master the art of hydroponics with Reiziger growing supplements.